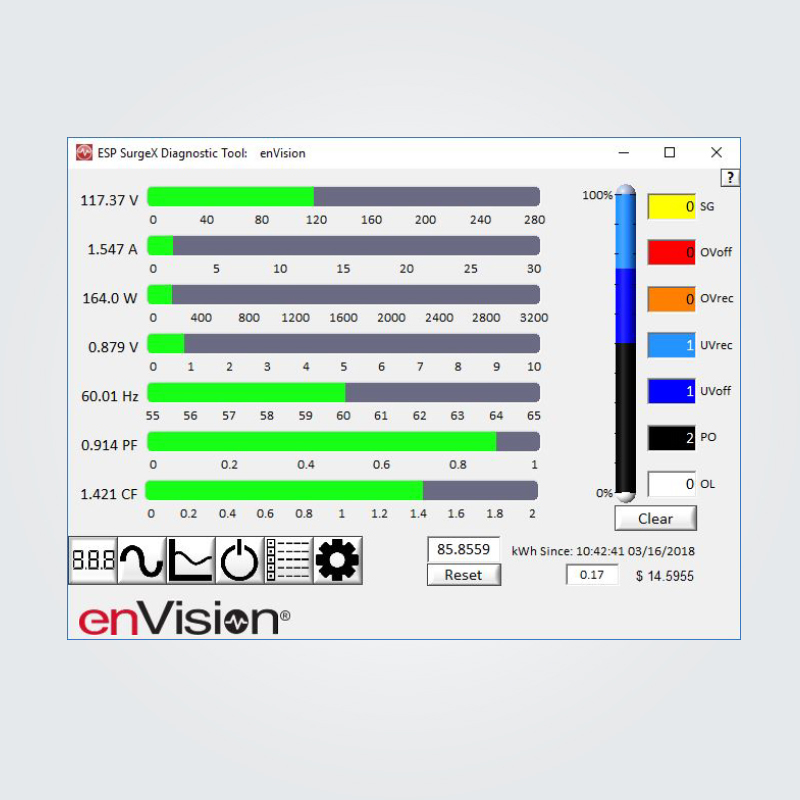 The enVision power conditioning system’s analytical software monitors, identifies, analyzes, and offers solutions to resolve power issues that can cause equipment error codes, malfunction and downtime. 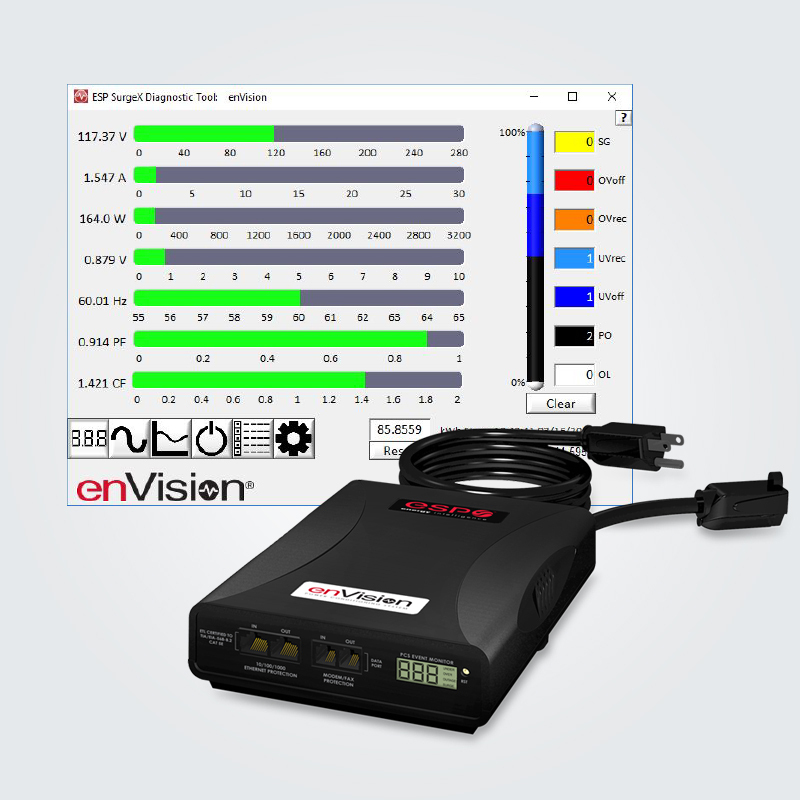 The enVision provides visibility and control into the power conditions at a customer’s site by gathering and analyzing data to facilitate root cause discussions with affected customers. It interprets the data into key metrics and trends, and baselines the factors which influence equipment operation, damage conditions, and inefficiencies. 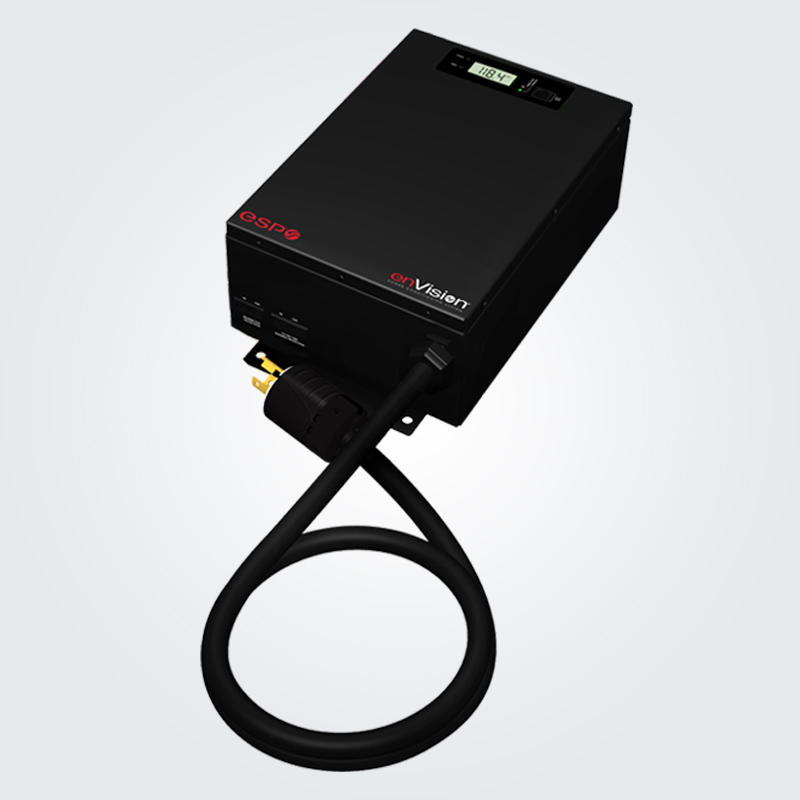 It is the only software that identifies the potential cause of power issues and offers solutions to resolve them. 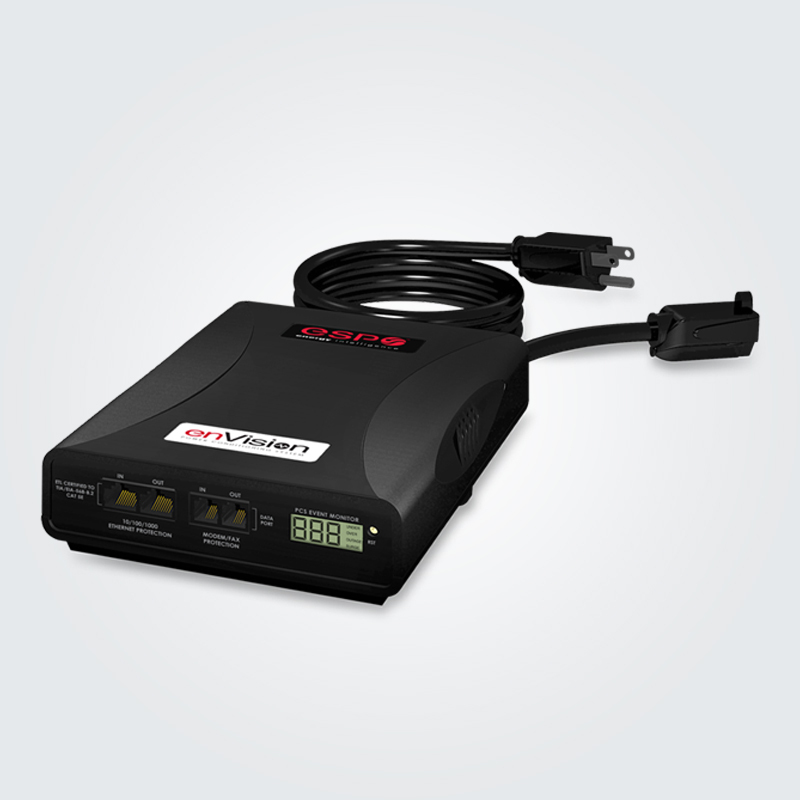 It also includes Multi-Stage power protection and conditioning that includes Cat 6 network and ground fault protection to make sure connected equipment is safeguarded when electrical disturbances occur. The enVision allows service teams to make informed, fast business decisions that can increase profitability and customer satisfaction.